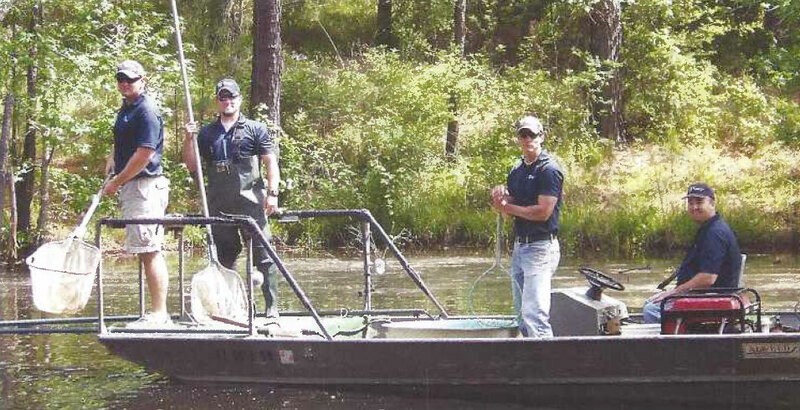 Fisheries Management - Lake Management Services, L.P.
A balanced and healthy fish population doesn’t just happen. After the initial stocking of selected species, the fish should be monitored for various population indices. Proportional Stock Densities, Relative Weights and Abundance, Age-Length Histograms, Length-Frequencies, Reproduction and overall condition of the fishery should be analyzed. A wide range of species are available and the fishery can be operated as catch and release or put and take. But, most important, is knowing you can catch fish!